Kickball, four square, dodgeball. 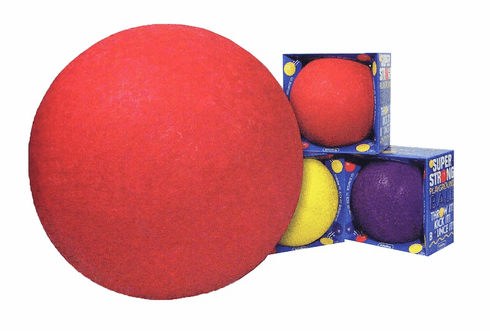 Whatever your game, this ball is the perfect match for tons of fun. Measures 9" inflated. Assorted colors.